The Christmas holidays are always associated in my mind with museums, and in particular the National Maritime Museum, my father’s workplace and sometimes my playground. After my parents’ divorce, I would stay with Dad for part of the holidays and I loved the days when he’d take me to work. What delicious privilege to be able to enjoy both the public spaces and the private ones, and at Christmas there was a spread of festive food in every office with an open invitation to tuck in! With a Quality Street or two in my pocket, no doubt, and while Dad’s attention was on lighthouses and navigational instruments, I would seek out my favourite artefacts. These included Nelson’s jacket, a 3D landscape which at the touch of a button would change from day to night, and anything to do with marine archaeology – shockingly dismissed by Dad as “the soggy wood department”! Which is all a roundabout way of saying that I’m pleased to have the excuse to share some artefacts with you on the slim pretext of a quiz for these between-Christmas-and-New-Year days, from the Science Museum and the Wellcome Collection. Give yourself a point for identifying what the following were used for, another point for a date (allow yourself a bit of a margin – I’m feeling generous) and an extra point for any other information about it. Bonus activities – talk about the artefact for one minute (no hesitation or repetition) and then check out the tangentially linked Cochrane evidence. 1. 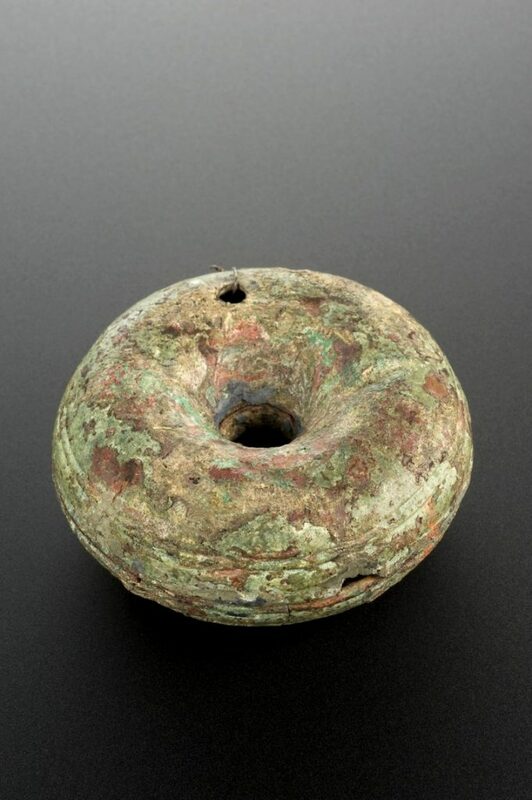 Bronze pessary, Roman, 200 BCE – 400 CE. This bronze ring which has two parts was used to support the uterus. Many women today share this problem with their Roman forebears, and pessaries are still commonly used. A Cochrane Review looking for evidence on pessaries for pelvic organ prolapse found just one study, comparing ring and Gellhorn pessaries, so this is an ongoing area of uncertainty despite its long history. 2. 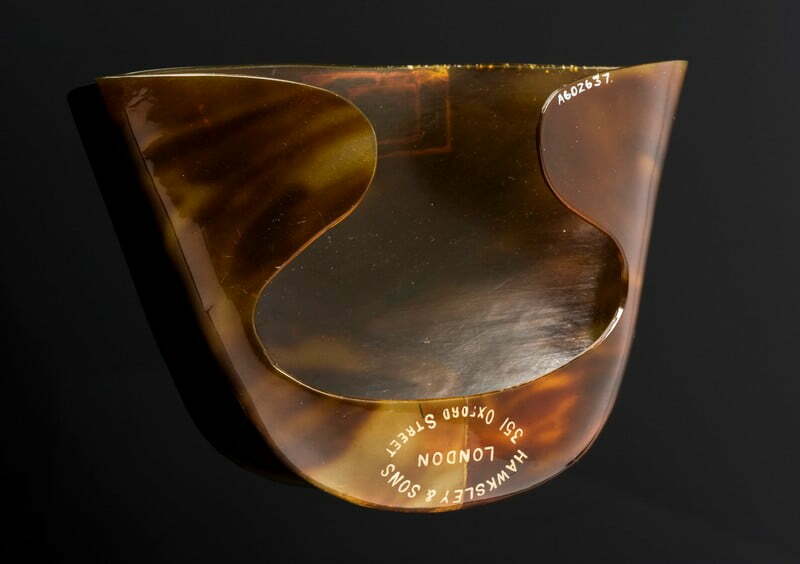 Hearing aid, London, England, 1900-1940. 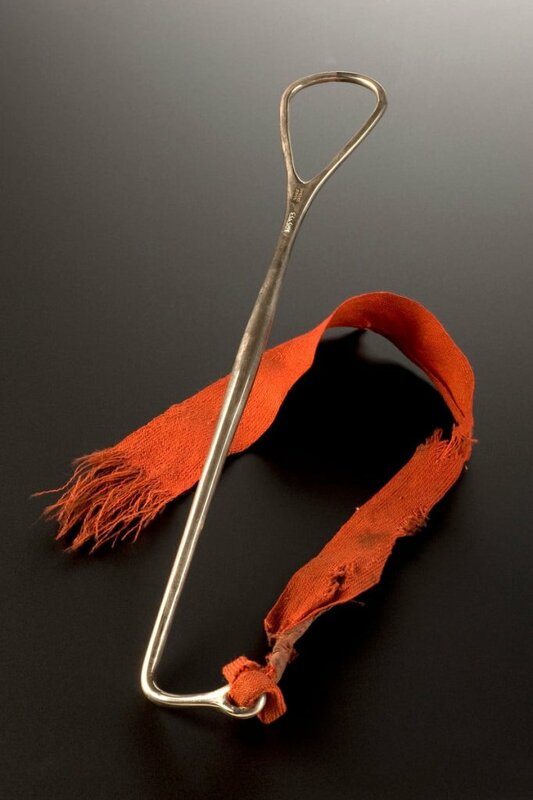 Made from imitation tortoiseshell, this simple device would have fitted over the ear and been hidden under the hair. With the end inserted into the ear it acted like a mini ear trumpet, amplifying sounds to help people who were partially deaf to hear more clearly. Well I must say I’m very grateful not to have to use such a thing and instead have my wonderful digital aids. I blogged about two Cochrane Reviews on hearing aids here. 3. Urine director, Middle East, 1851-1910. 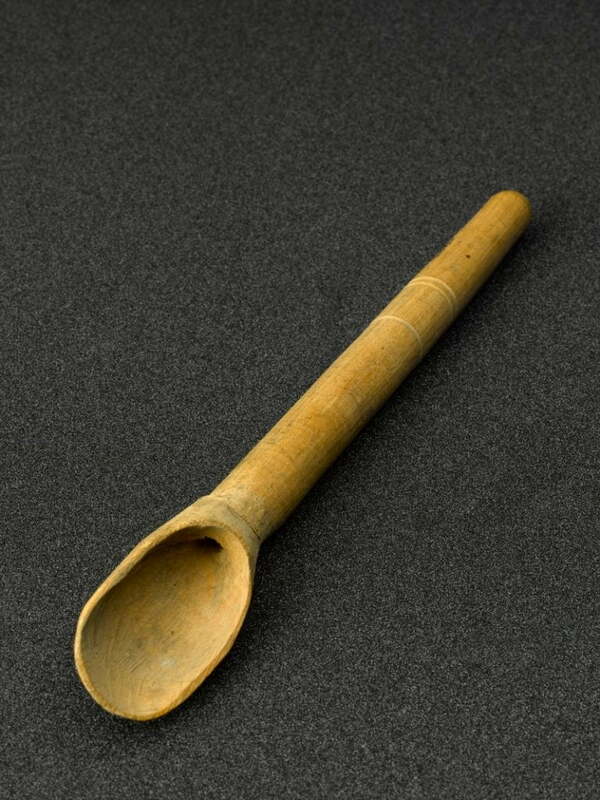 A spoon-like bowl is connected to a tube which is decorated with three carved bands on the handle. The female user directs urine into the spoon-like bowl and it is channelled through the tube. The page also says that these devices are available today, for use on camping trips, reminding me (unnecessarily) how much I loathe camping. I don’t think this device would need testing in a trial, but there is plenty we need to know about urinary catheters and we have blogs here on evidence and practice on intermittent catheterisation, urinary catheter care and short-term catheterisation. 4. Porte fillet with tape, London, England, 1887-1930. Porte fillets aided delivery in difficult births. It is an obstetric instrument. Many reviews from Cochrane Pregnancy and Childbirth include instrumental delivery as an outcome as it is, of course, something women and those caring for them in labour hope to avoid. This might be a good moment to direct readers to this blog on what can help with perineal pain after birth. 5. 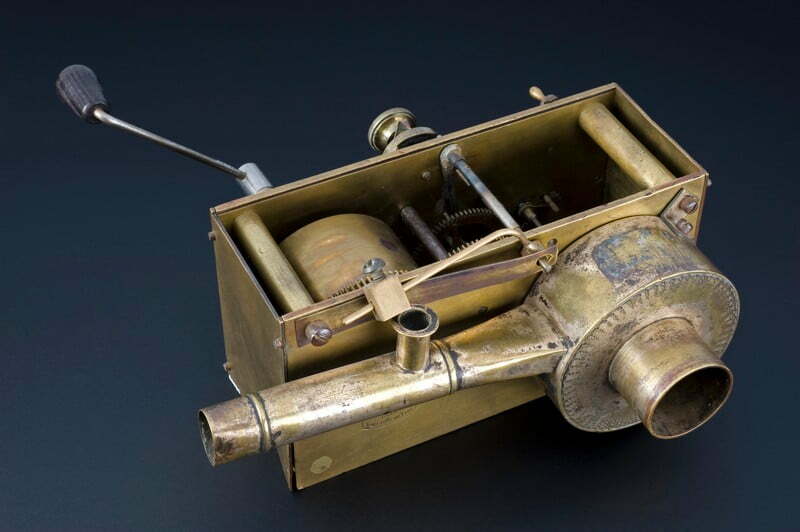 Antiseptic machine, England, 1879. Anthony Bell, a surgeon based in Newcastle, patented the design for his device in 1879. The machine was used to make the surrounding air antiseptic. The hammer tapped the base of a small container of medicated powder, rather like an upside down salt shaker. The powder was sprinkled into the path of a fan in the tinned cylinder at the back of the machine. Air from the fan was propelled through a piece of gauze sprayed with carbolic acid. The medicated powder and the carbolic acid combined to rid the air of germs. With this one consigned to history, I’ll direct you to a recent Cochrane overview of Cochrane Reviews on intraoperative interventions for preventing surgical site infection, where you’ll find antiseptics applied to the skin rather than wafted into the air. 6. Chopper for pharmacy preparations, probably Middle East. 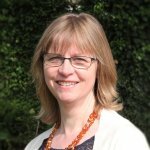 I was interested to see that there is a recent Cochrane Review on non-dispensing services by pharmacists for non-hospitalised people but how frustrating that “the pharmacist services were poorly described [in the included studies] and thus limit the ability to replicate these interventions for future trials or for service delivery.” Check out my blog looking at the evidence on medication adherence, which includes interventions involving pharmacists. 7. 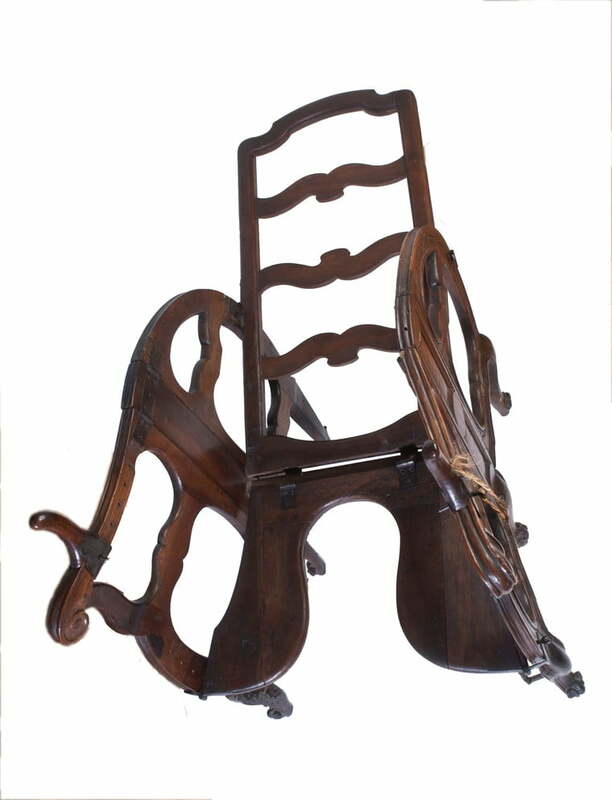 A foldable and adjustable birthing chair, made of walnut wood. European, late 17th or early 18th century. Birthing chairs and stools make an appearance in a Cochrane Review on position in the second stage of labour, but the evidence is not as good as we’d like. As so often, the potential benefits and harms need to be weighed up, but upright positions probably reduce the risk of instruments needing to be used to deliver the baby, compared with lying down positions. You can read more here. 8. Dental descaling set. 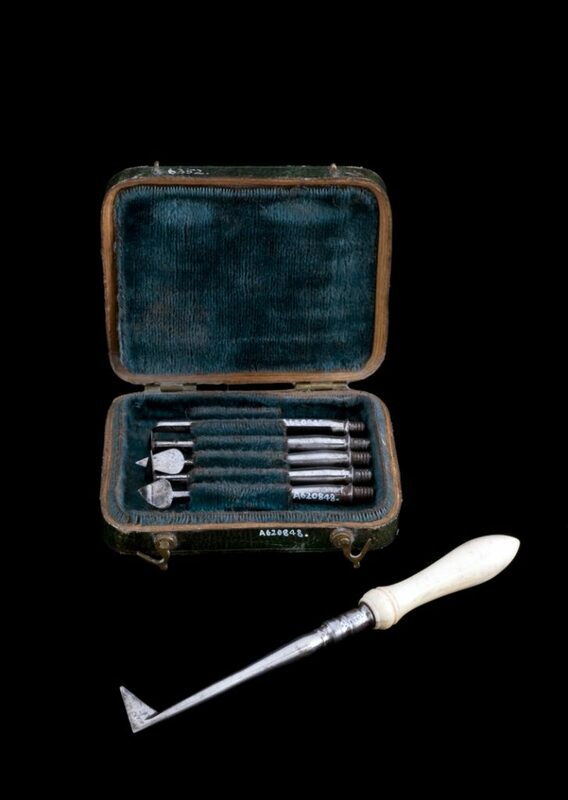 These descaling instruments were used to remove tartar and plaque from the surface of the tooth. The set contains six descalers, each with a different shaped head, which screw into the ivory handle. These instruments are very sharp but a large amount of force was probably needed to remove deposits. This could be painful, especially if a tooth was loosened or the gums were scratched in the process. 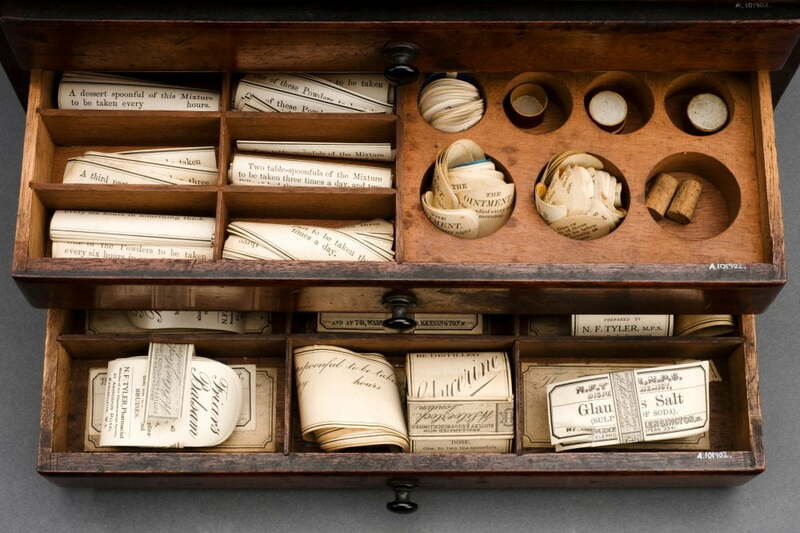 Such instruments came into more general use in the 1700s and were used by both dentists and ordinary individuals. 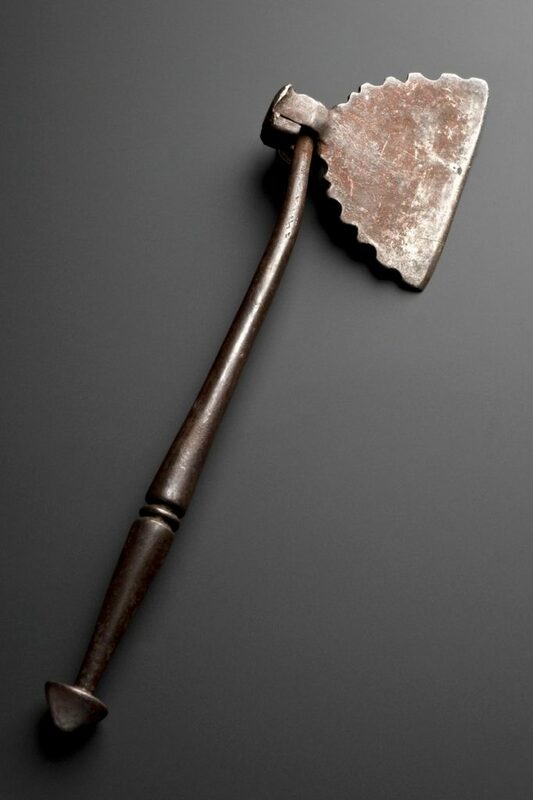 But at a time when dental hygiene was virtually non-existent for much of the population, instruments like these were likely to be owned and used by the wealthier members of society. If you missed my recent blog on routine dental care, including the ‘scale and polish’, you can catch up with it here. 9. 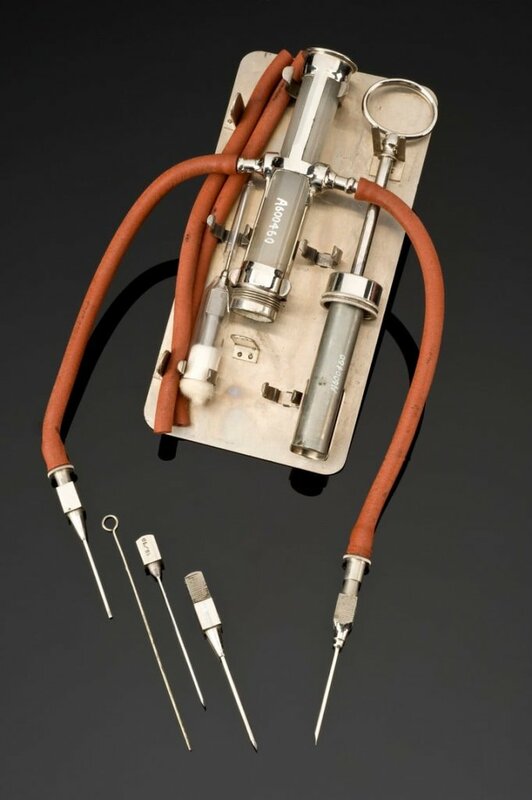 Jubé-type blood transfusion apparatus, Paris, France, 1900-1. The double-ended blood transfusion apparatus meant that the recipient and donor of the blood could be hooked up to the same device. The whole process took thirty minutes. The apparatus was invented by Dr Louis Jubé, whose name is printed on the lid of the tin. The inscription translates as “Royal Italian Army”. 10. Surgical dressing subsititutes, Europe 1914-1918. 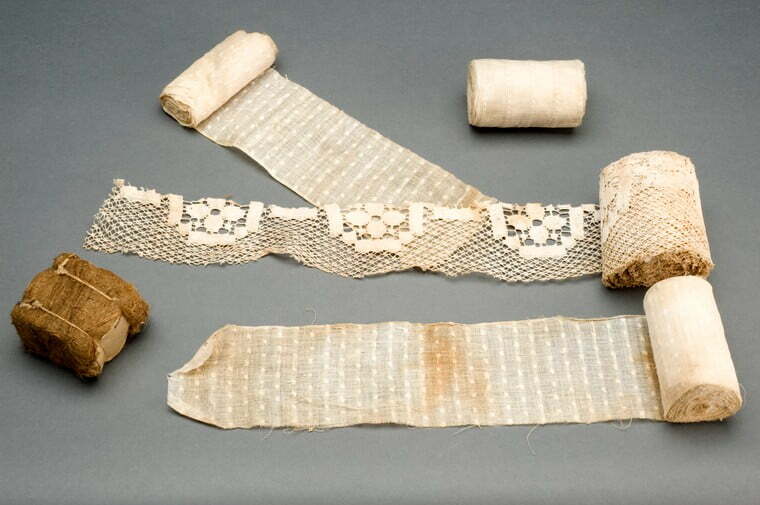 During the First World War, there was a great demand for surgical dressings. At one time demand outstripped the supply and therefore any spare materials were used as dressings. The greatest shortages developed in Germany after an effective naval blockade prevented supplies of materials reaching German ports. Surgical dressing substitutes were made from a range of textiles, including curtains, cotton muslin and cotton used for petticoats. Perhaps the most unusual material in this group is sphagnum moss. It was first used on a large scale by the Japanese during the Russo-Japanese War (1904-1905). Sphagnum was actually an ideal material as it was good for absorbing and keeping hold of liquids, and it had a cooling and soothing effect. Most importantly sphagnum had antiseptic properties which would help prevent infection and gangrene. So that’s it for another year on Evidently Cochrane. I hope you’ll come back and see us in the new year. Meanwhile, join in the conversation on Twitter with @SarahChapman30@CochraneUK or leave a comment on the blog.